As we had previously reported, Balaji Sakthivel, whose last movie was 2012’s Vazhakku Enn 18/9, has commenced his work on his next film, which has now been titled, Yaar Ivargal. 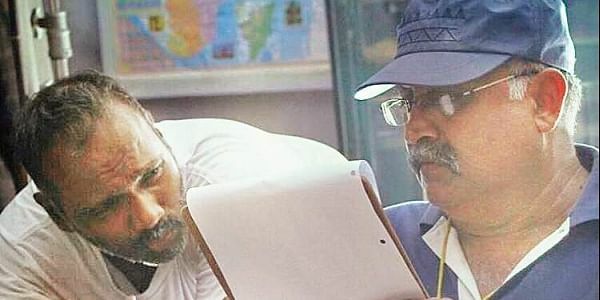 Cinematographer Vijay Milton, who collaborated with the director on Kadhal and Vazhakku Enn 18/9, is producing the film under his Rough Note Productions banner. The film, which is said to have a number of new faces, stars Subiksha in the role of a doctor. The actress is known for her role in Kadugu which was directed by Vijay Milton. She’s also a part of the latter’s next directorial venture, Goli Soda 2. Javed Riaz of Maanagaram fame has composed the music for Yaar Ivargal.